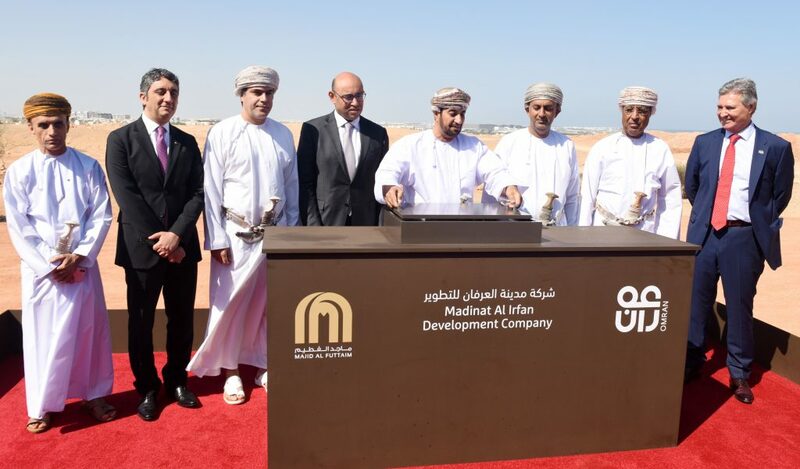 Sayyid Khalid bin Hilal al- Busaidi, Minister of the Diwan of Royal Court sponsored the groundbreaking ceremony for the Irfan City project in Governorate of Muscat. The project is developed by Irfan City Development Company, a strategic partnership ventures between Omran Company and Al Futtaim Group. The project, which will be implemented at the western part of Irfan City, stretches over 4.5 million square meters and cost about RO5 billion over 20 years. The project, which is expected to create more than 30,000 direct and indirect job opportunities, will be the heart of Muscat and a hub that attracts residents, visitors and businesses to the City. Upon completion, the project will include more than 11,000 housing units comprising villas & apartments, retail shops over 100,00 square meters, office spaces on 700,000 square meters, in addition to cultural spaces. The integrated and sustainable project will focus on the Sultanate’s rich culture. It will meet the needs of all sectors of society and will be a model for the local and regional urban projects in the future. 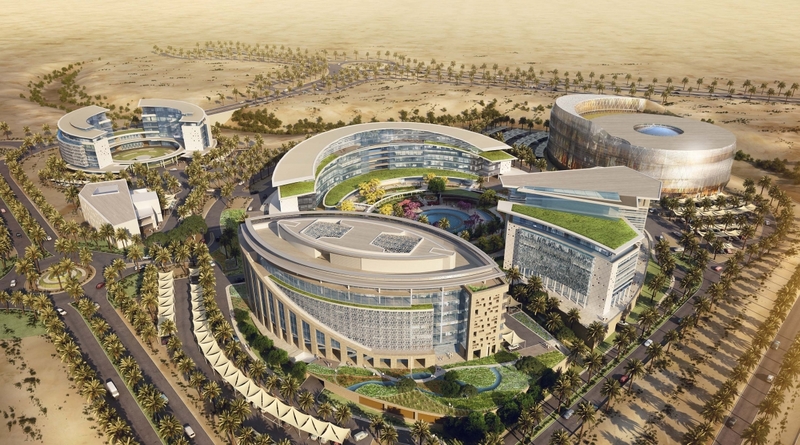 Irfan City is expected to be a source of inspiration for urban innovation in the Sultanate. Upon completion it will set new benchmarks in the field of sustainability and urban design. The first phase of the project is expected to be completed by 2023. Sayyid Khalid bin Hilal al- Busaidi, Minister of the Diwan of Royal Court said that the groundbreaking ceremony for Irfan City in the Governorate of Muscat coincides with the Sultanate’s celebrations of the 48th Glorious National Day. 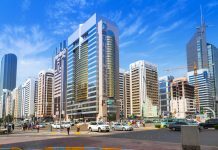 He said in statement to reporters that this City is unique in terms of the architectural design, the geography of the areas surrounding it and the facilities that will be available in the City. He pointed out that the City is expected to be a central hub as it is located in the middle of many vital utilities, such as Muscat International Airport, main hospitals in the Governorate of Muscat, the industrial estate and the upcoming logistic Zone. 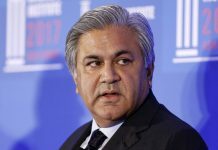 He expects Irfan City to be the heart of the Governorate of Muscat. The celebration was attended by a number of their excellencies, businessmen, media men and representatives of Majid Al Futtaim Group, the strategic partner of the project.